With the spring months upon us, everyone’s out there grabbing each breezy number that catches their eye. 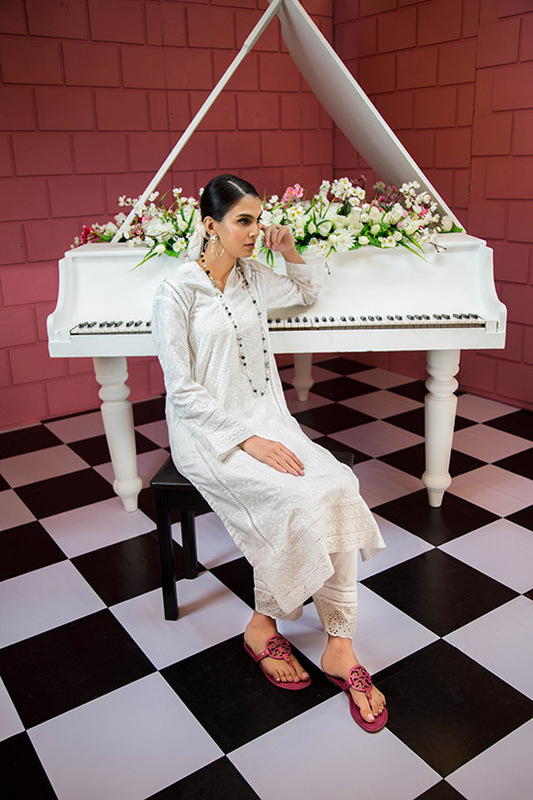 The perfect ensemble that combats the scorching heat while simultaneously maintaining its composed and chic appeal. One such brand that’s debuted their RTW Spring collection that is both fly and hip is Image! Their kurta’s scream fun and are a perfect way to embrace the vibrancy and color the season brings! Image has diligently put forth collections that capture the styles and preferences for all women. 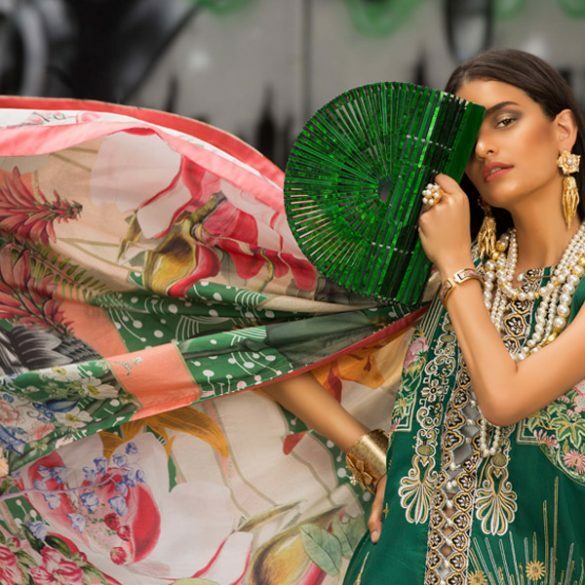 Their RTW collection encompasses all the things one looks for in a spring collection. You’ve got the floral prints. You’ve got the quintessential color palette. You’ve got the full sleeves that won’t allow you to feel the heat. And you’ve got the breezy look and feel. 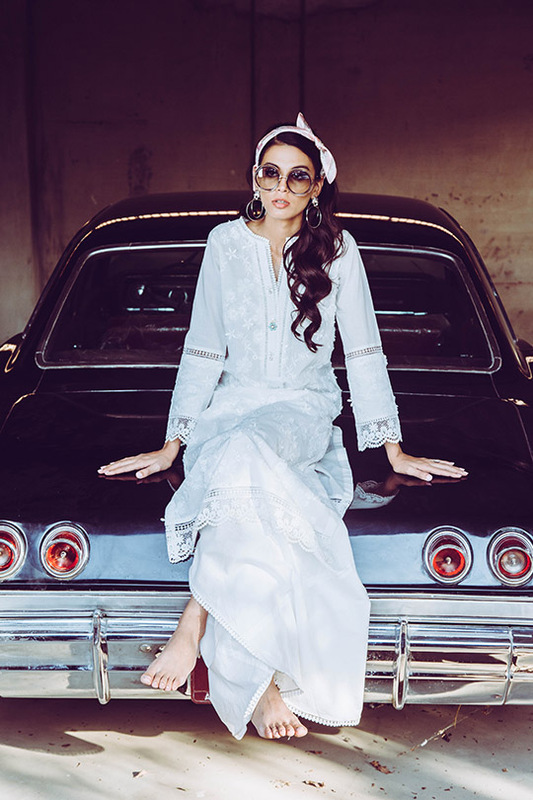 So if you’re in need of the perfect look for all your errands as well as casual coffee dates, then we suggest you check out what Image has in store for you! Scroll down to check out more! Ready, Set, Shoot! 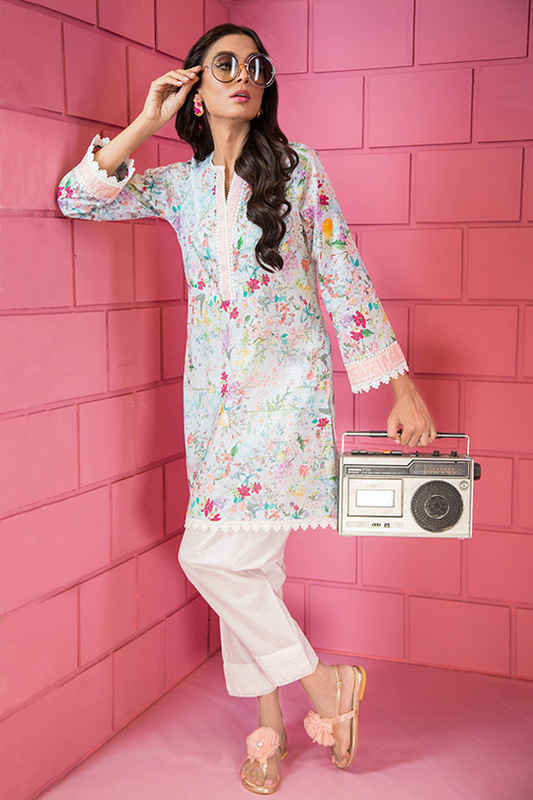 : Hina Mirza’s Lawn Hits All the Right Notes! What's in Store! 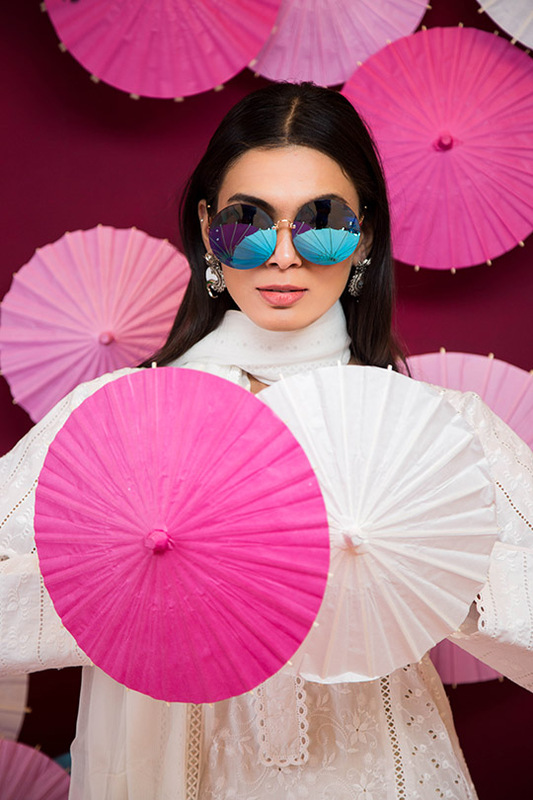 : Sana Abbas’s New Formals Ooze Glamor! 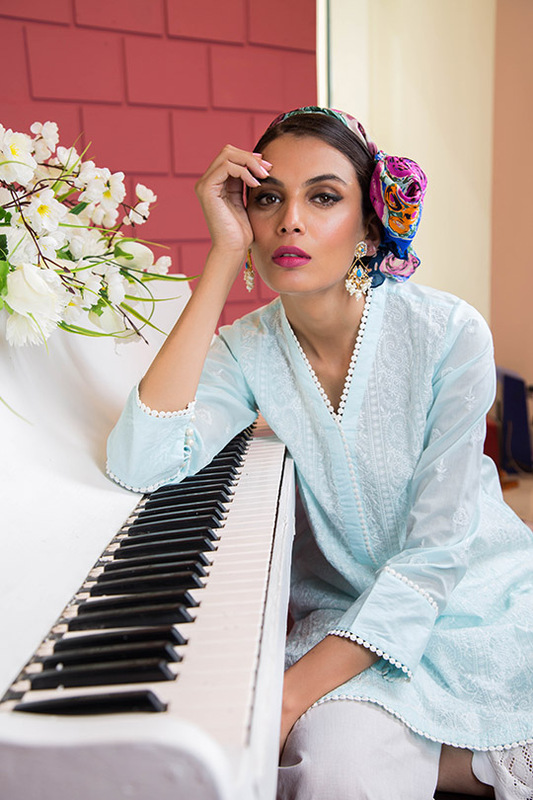 Samarkand By Zohra Alam Hits All The Right Notes!